Starting to show hints of its longer term potential. 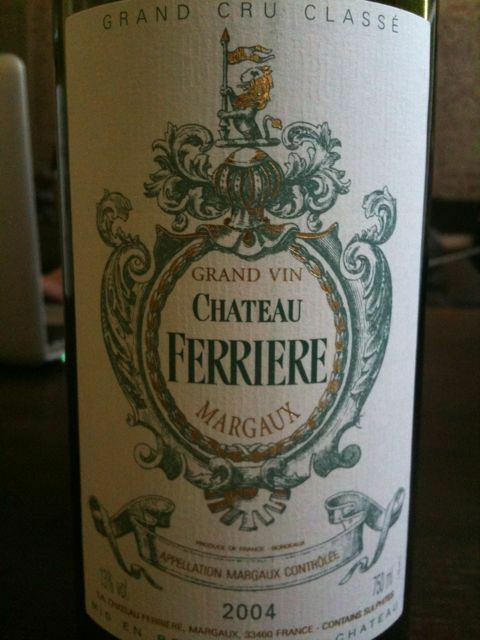 Very good wine for its rank in Bordeaux, the vintage, and price. Aromas of oak sawdust, dry no sweetness or oak astringency. Lovely brooding fruit, currents and some minerality. Ripe modern but in a good sense. Good food wine.